Shabbat is a beautiful event at Temple Anshe Sholom. We invite you and your family to join us each Friday evening for a celebration of song and prayer, often with a guest speaker to enhance the theme of the service. 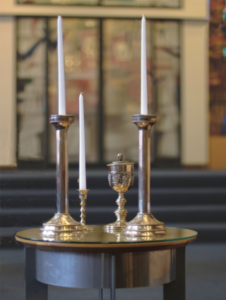 We look forward to sharing Shabbat with you. Click HERE to see the current calendar with scheduled services.